You will be able to capture images of your favorite moments and places in the game. 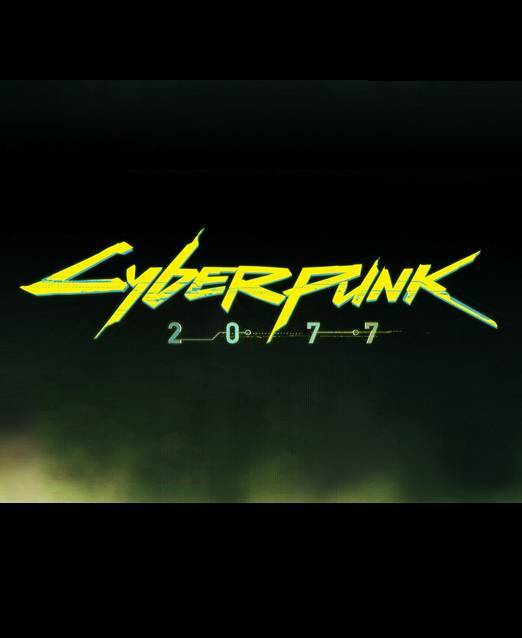 During this E3, we have been able to learn a lot of new details about Cyberpunk 2077 and a lot of these were related to gameplay. 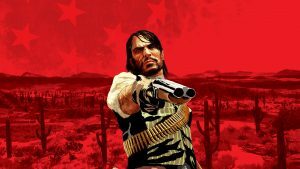 However, one user on Twitter inquired not about gameplay, but about whether a photo mode would be available in the game. 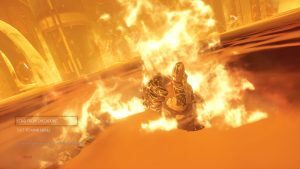 In recent games, photo modes have quite a usual feature to include. 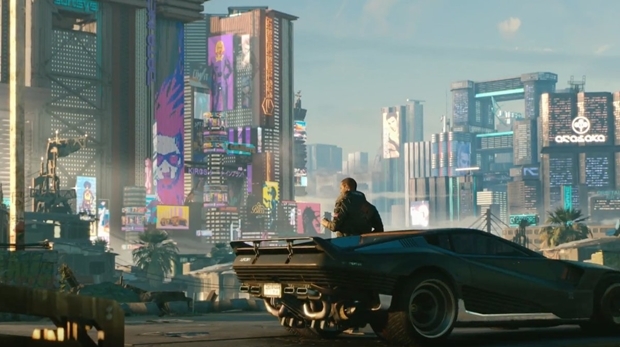 It makes sense that players would want such an option available in Cyberpunk 2077 as well, especially since CD Projekt RED are known for crafting some truly visually stunning environments. 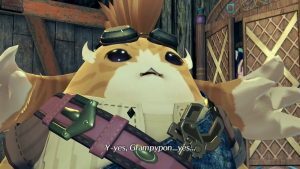 The company’s official Twitter handle responded to the user’s query and confirmed that a photo mode has been planned. This means you will be able to create a photo album which includes your favorite locations and moments in the game. Cyberpunk 2077 is set to release for the PC, PS4, and Xbox One. Planned. Yes. And yes, it’s a lot today. But we love all your feedback.